Home | It’s #GivingTuesday — how does your gift go to work at MVI? 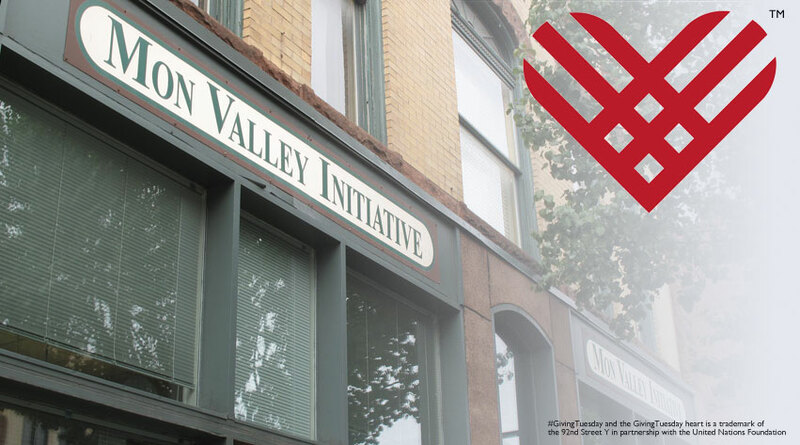 The day after “Cyber Monday” has been dubbed “Giving Tuesday,” and Mon Valley Initiative, along with other charitable groups, is participating. If you are thinking about making a year-end charitable contribution, we’d appreciate it. But you may have an honest question … just what does MVI do with the donations we receive? MVI’s Workforce and Business Development Team has directly assisted 2,019 people to obtain jobs since the program began in 2000. Between December 2015 and November 2016, MVI enrolled 316 new people into the program, and 225 people successfully gained jobs. Of those, more than 80 percent successfully overcame major challenges—for instance, a past criminal record, a substance abuse problem, or a lack of educational credentials—in order to get a job. MVI’s Community Outreach program engages the volunteers of our member CDCs to make sure these local leaders and stakeholders are able to provide MVI’s three other teams with guidance, direction and feedback. This deep local connection ensures that MVI stays relevant and responsive to the needs of our constituents throughout the Mon Valley. MVI’s pre-purchase Housing Counseling services were provided to 324 people in 2016. Of those served, 135 people were able to successfully purchase homes. Since the program started in 2004, 1,907 people have successfully qualified for mortgages and purchased homes. And others —after receiving this valuable educational service—decided to improve their personal financial positions before making an investment in a home. MVI’s Housing and Real Estate Development Team and our coalition of community development corporations (CDCs) have now completed 534 units of quality, affordable housing. In addition, there are 58 more homes under construction, and the financing for 52 additional units is being secured. MVI staff and CDC volunteers have also undertaken major planning efforts (both community-wide and site-specific) in seven of our member communities. Over the past 10 years, MVI real estate projects represent more than $34 million in direct investment to our member communities.